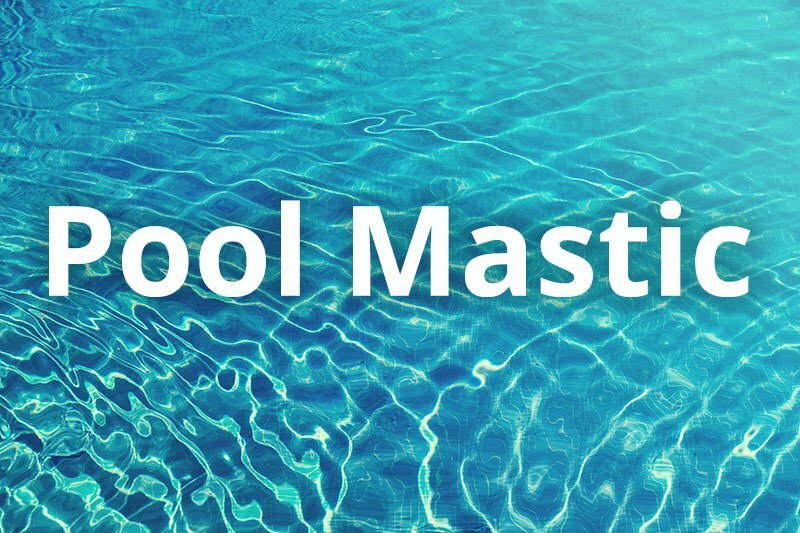 Your pool deck is the immediate area around your pool. Also known as a pool patio, this is the space where you place lounge chairs, tables and other pool/backyard furniture. 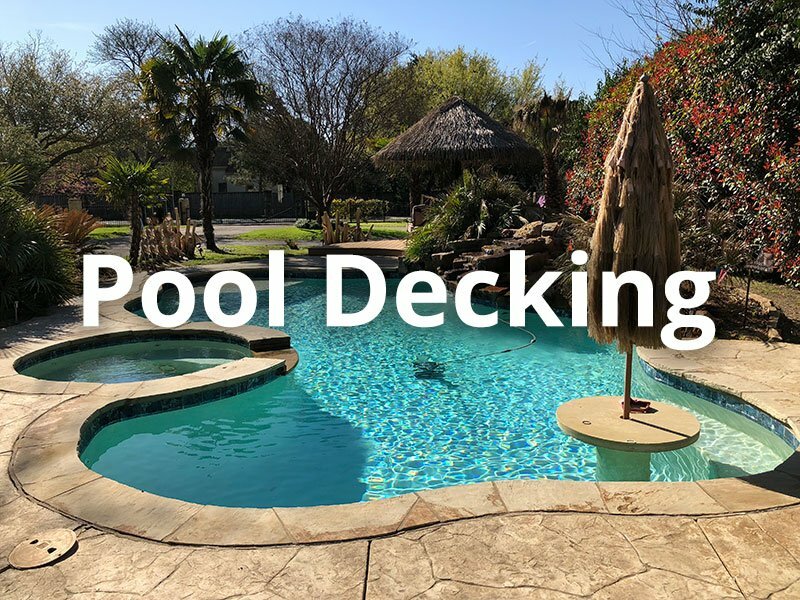 The deck creates the look and style of your entire swimming area. 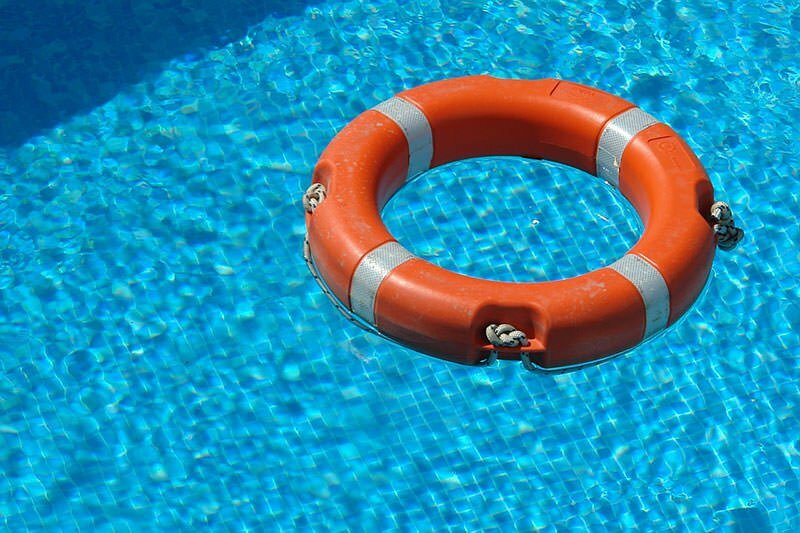 When designing and building a pool deck, materials matter. The area should be stylish, inviting, well-constructed and non-slip. 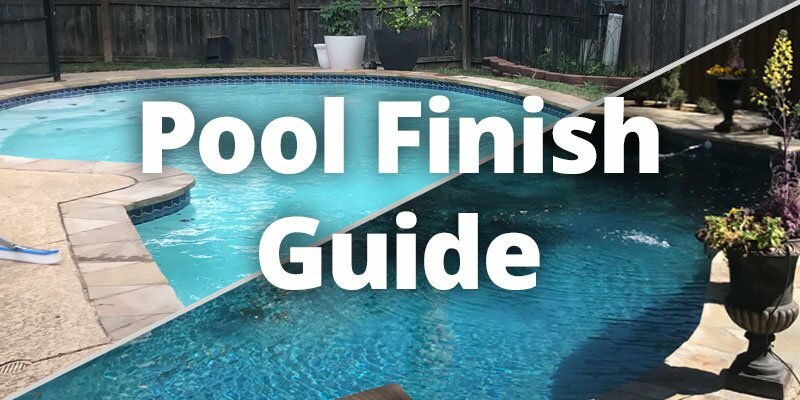 Your swimming pool deck can be the perfect place for family fun. 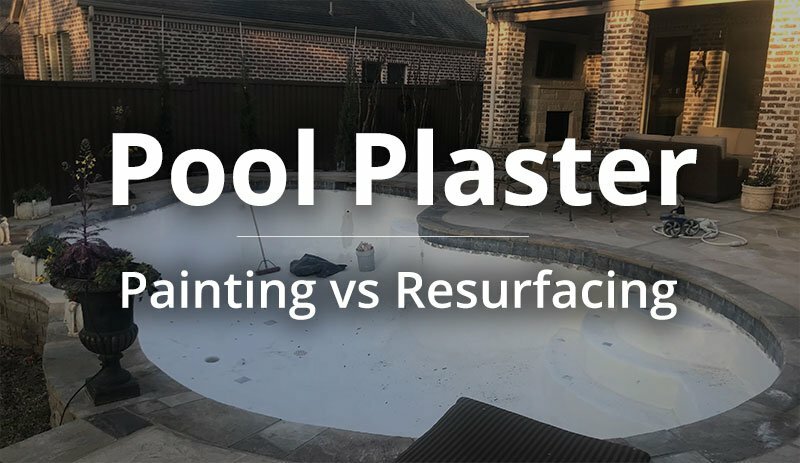 The debate between adding a new plaster layer or just applying paint is one that pool owners must deal with at some point. Compared to resurfacing interior plaster, it may appear that painting is the more affordable solution. However, pool experts seem to all agree that in the long run, resurfacing your plaster is the better alternative. Below, we will explore why that is.